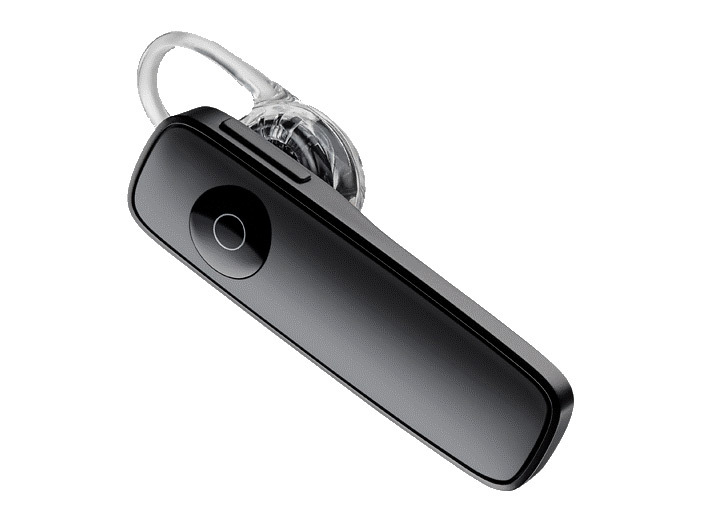 The Plantronics Marque 2 Bluetooth Headset allows you to make and receive calls from your Smartphone as well as some Grandstream and Yealink Office IP Phones. 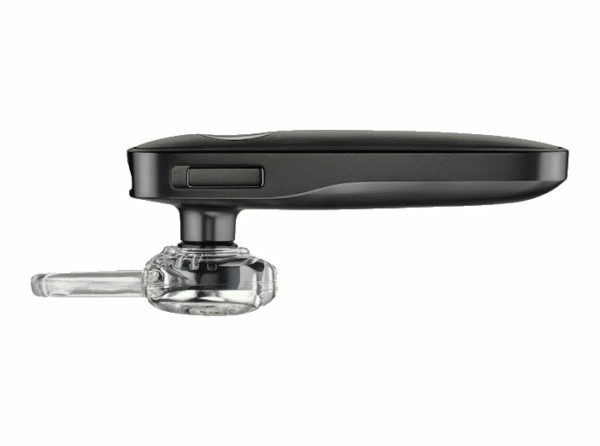 With the Plantronics Marque 2 you don’t need to change your headset anymore when making calls on either your office or from your Smartphone. With dual microphones for noise canceling and a weight of 7g the Plantronics M 165 is the perfect choice for people who require freedom of movement while needing hands free at the same time for increased productiveness. The built-in multipoint technology lets you pair a second phone allowing you to answer calls from either device. Designed for busy professionals with many phone calls on a daily basis will appreciate the comfort of being able to answer to calls on their mobile and office phone without the need to change their headset. 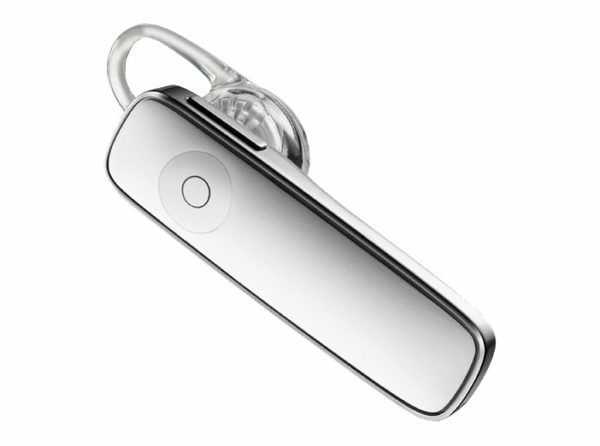 Plantronics Marque 2 / M165 headset, USB charging cable, Car charger, and quick start guide.